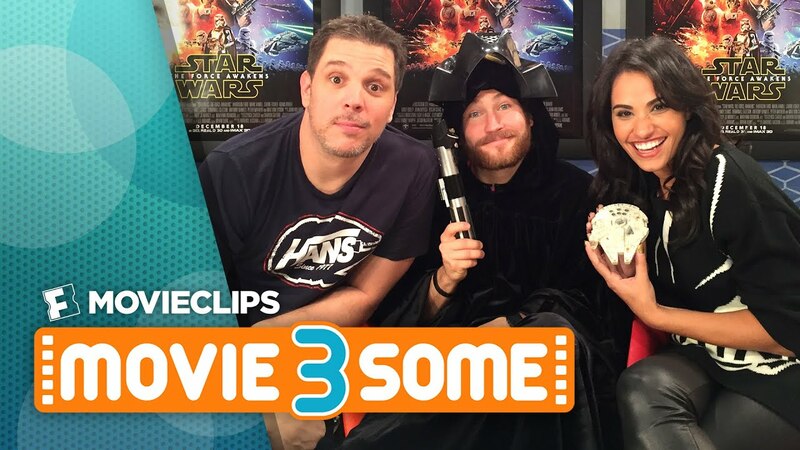 EPISODE 8 SPECULATION W/ MR. SUNDAY MOVIES! 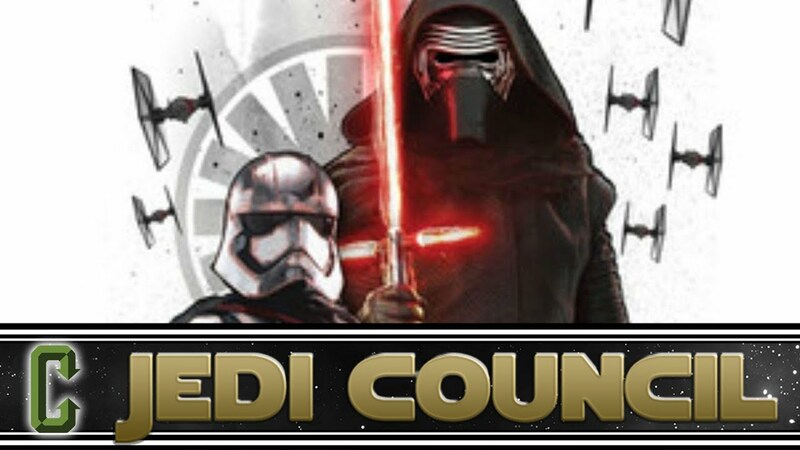 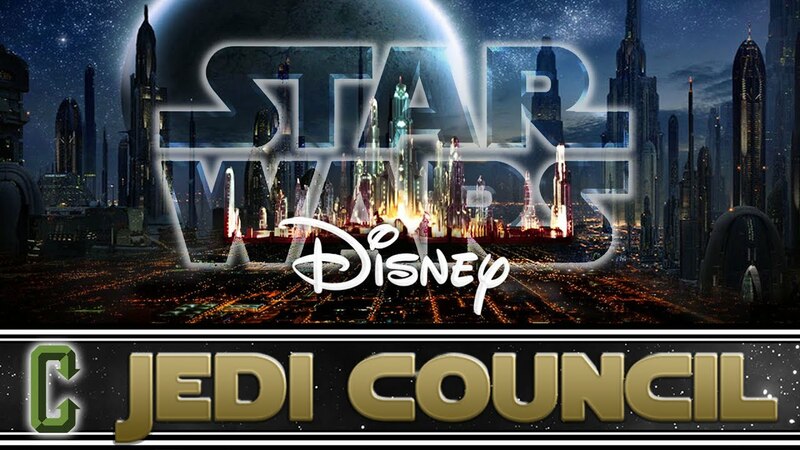 Collider Jedi Council - Final Jedi Council Before The Force Awakens! 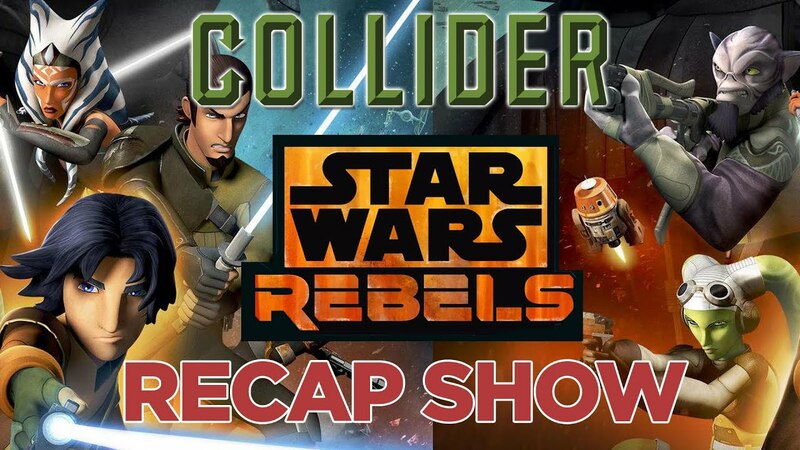 Star Wars Rebels Recap and Review - Season 2 Episode 7 "Stealth Strike"
Jedi Council - Star Wars Movie Once A Year... 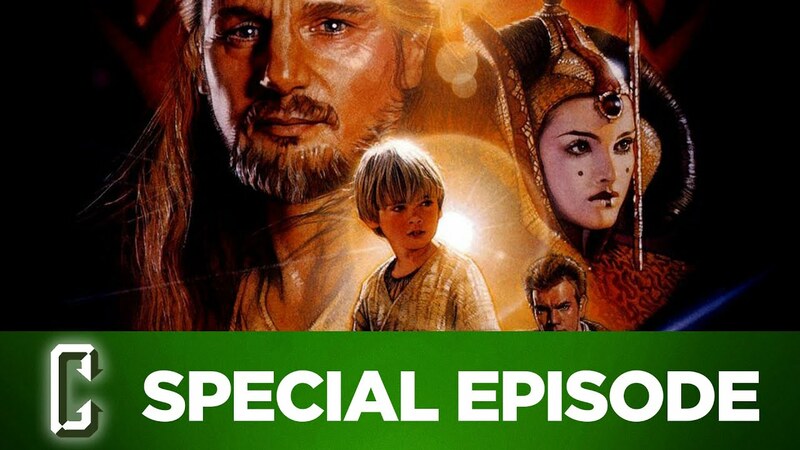 Forever!? 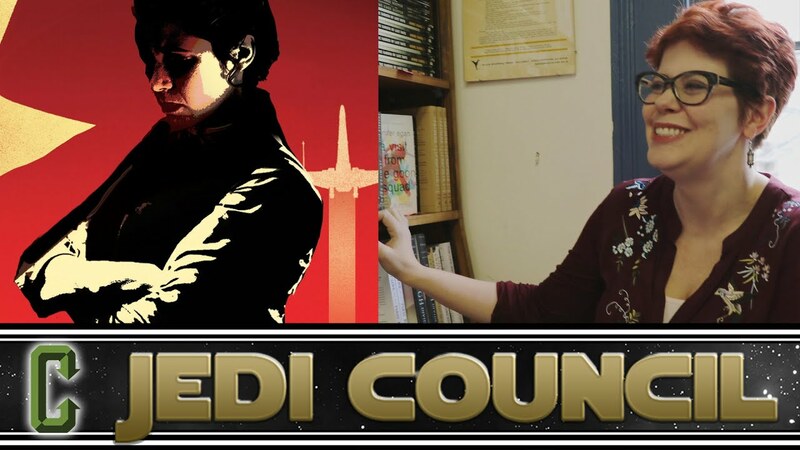 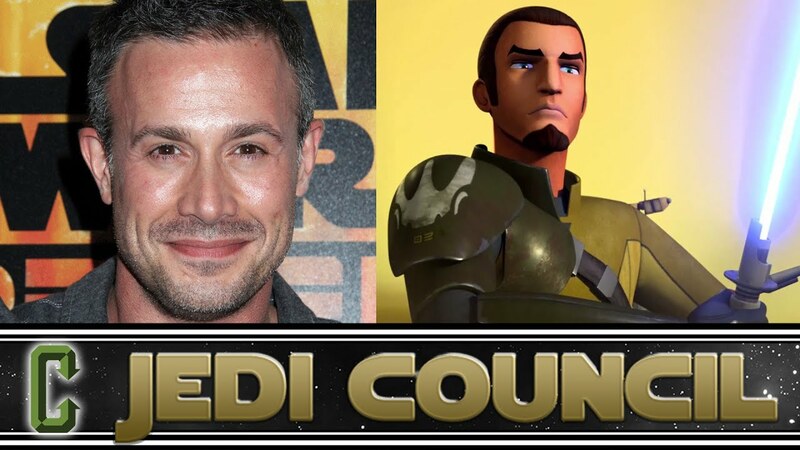 Star Wars Rebels Recap & Review Show - Season 2 Episode 5 "Wings of the Master"
Collider Jedi Council - Freddie Prinze Jr aka Kanan Live In Studio!! 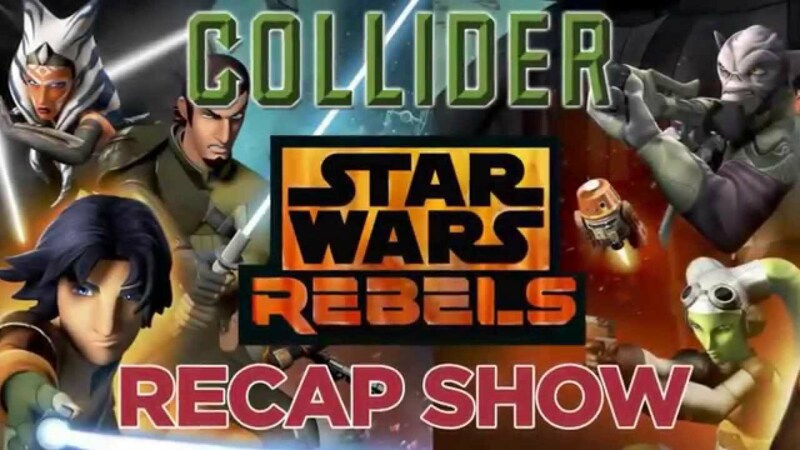 Star Wars Rebels Recap and Review Show - Season 2 Episode 3 "Always Two There Are"
STAR WARS THEME PARKS ANNOUNCED! 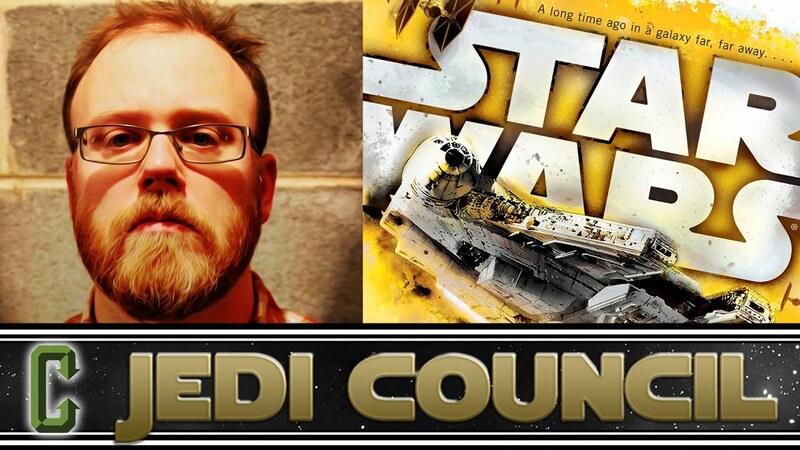 COLIN TREVORROW DIRECTING STAR WARS EPISODE 9! 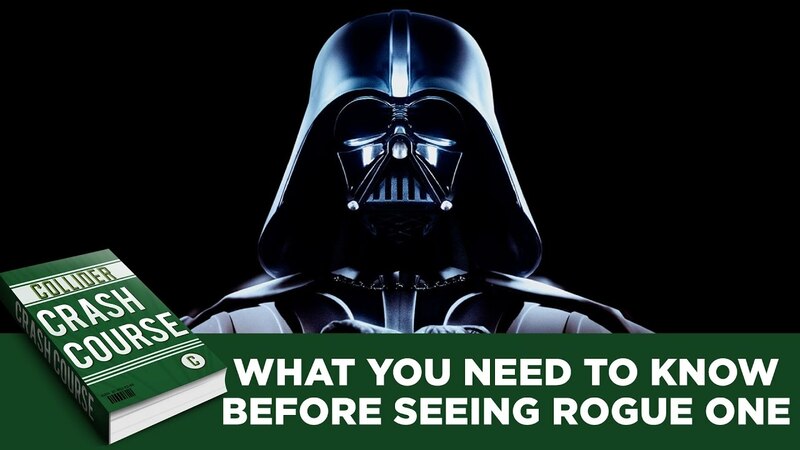 STAR WARS ROGUE ONE CAST REVEALED! 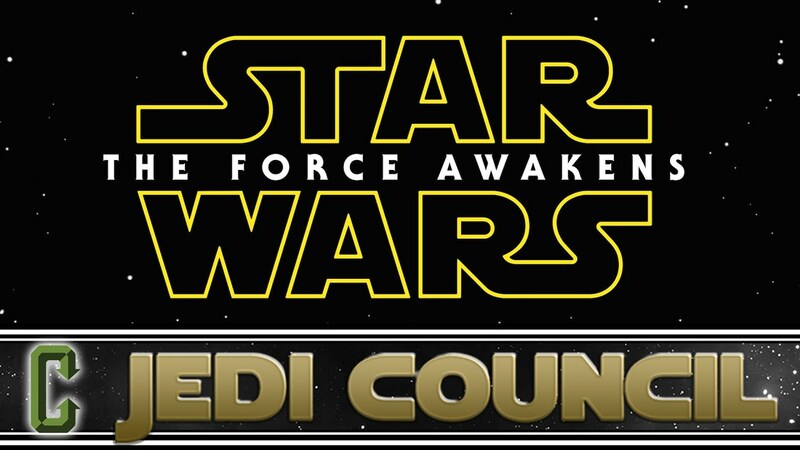 THE FORCE AWAKENS: NEW PICS & PLOT DETAILS!! 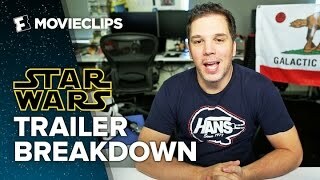 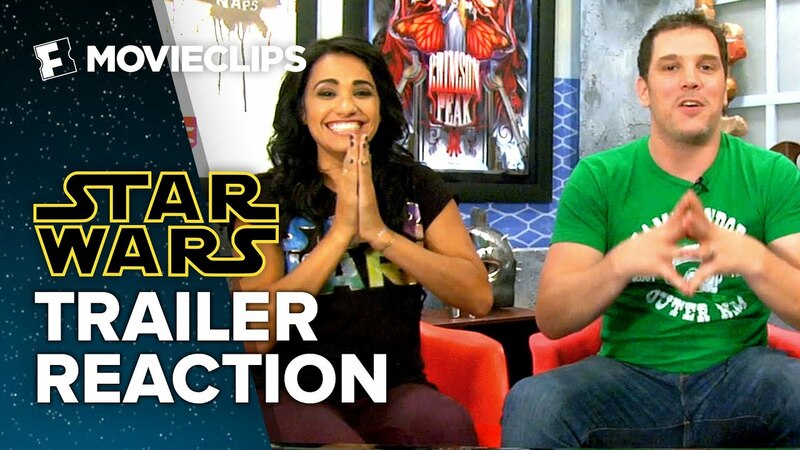 STAR WARS: THE FORCE AWAKENS COMIC CON REEL REVIEW! 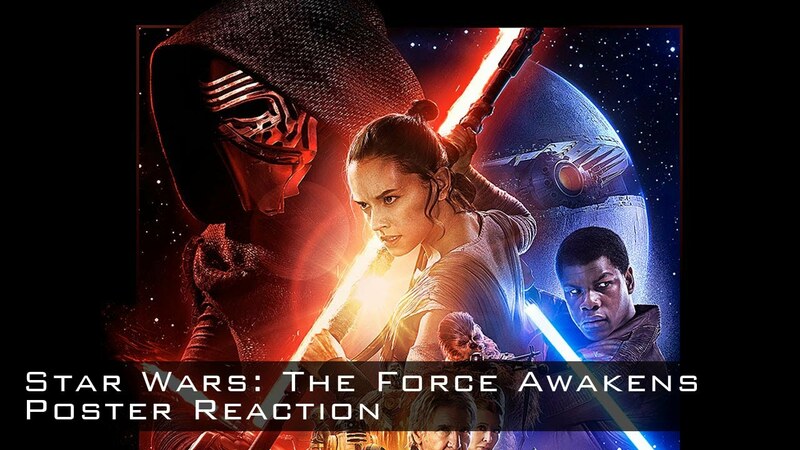 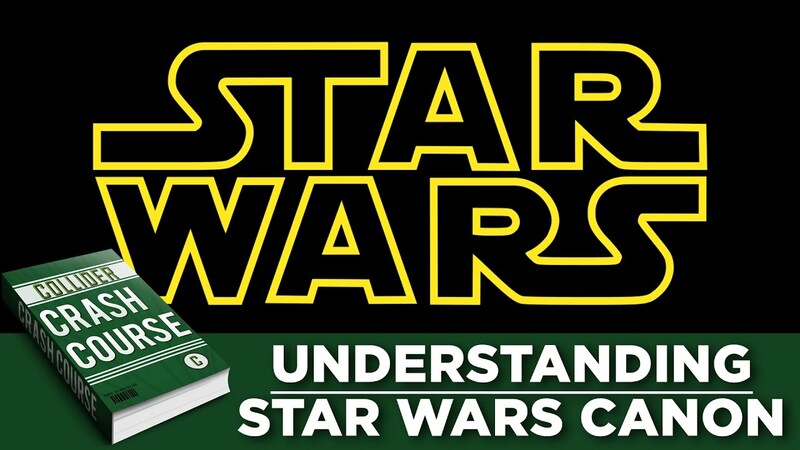 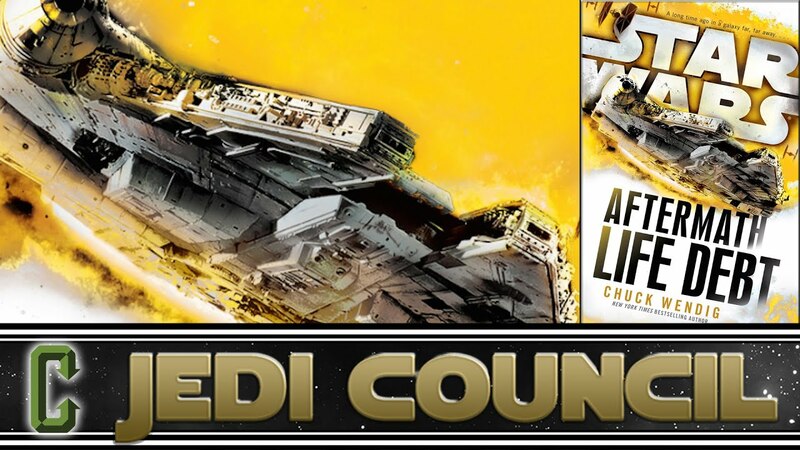 STAR WARS: THE FORCE AWAKENS COMIC CON PANEL REVIEW!